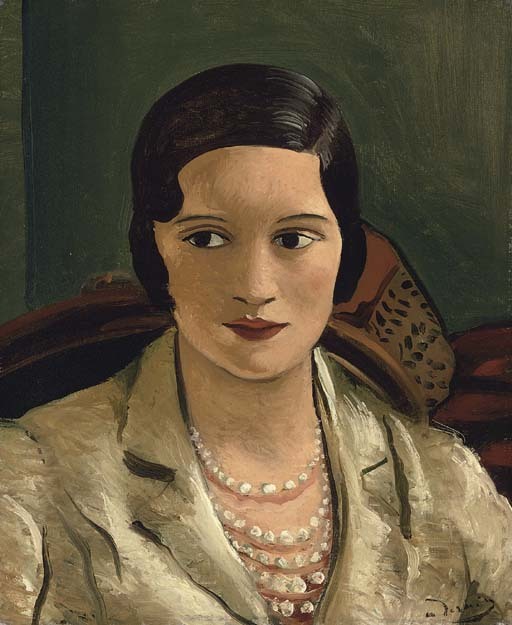 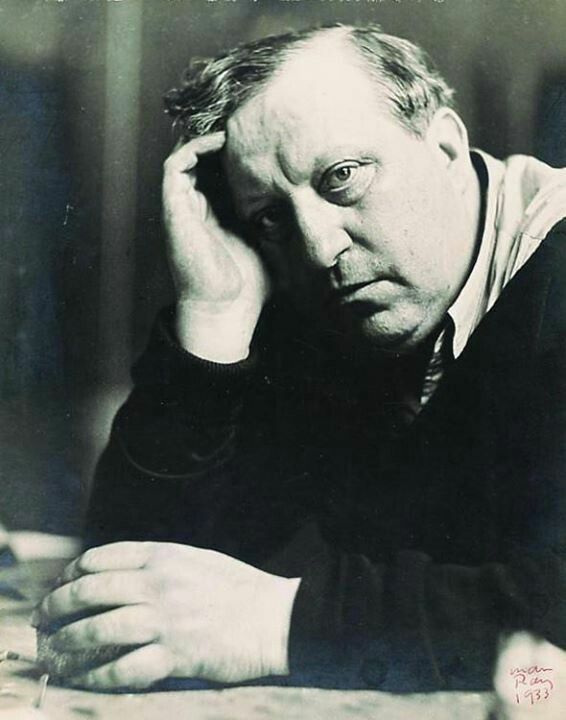 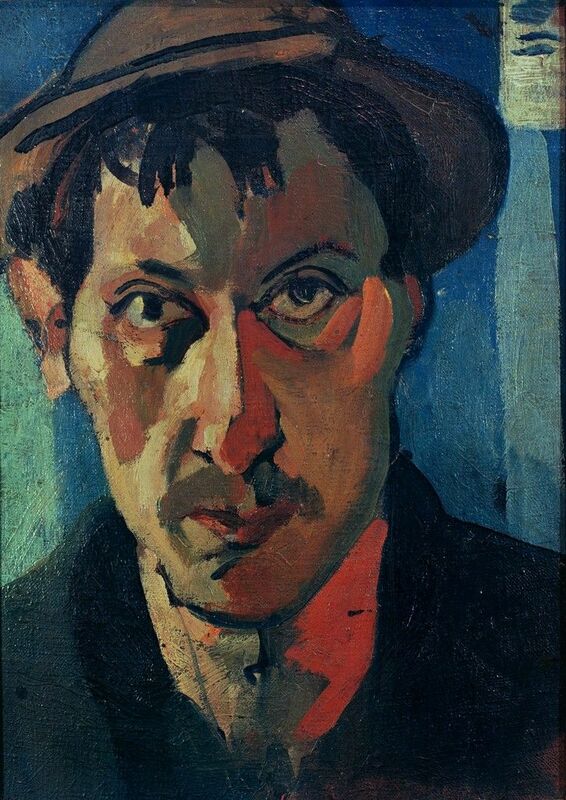 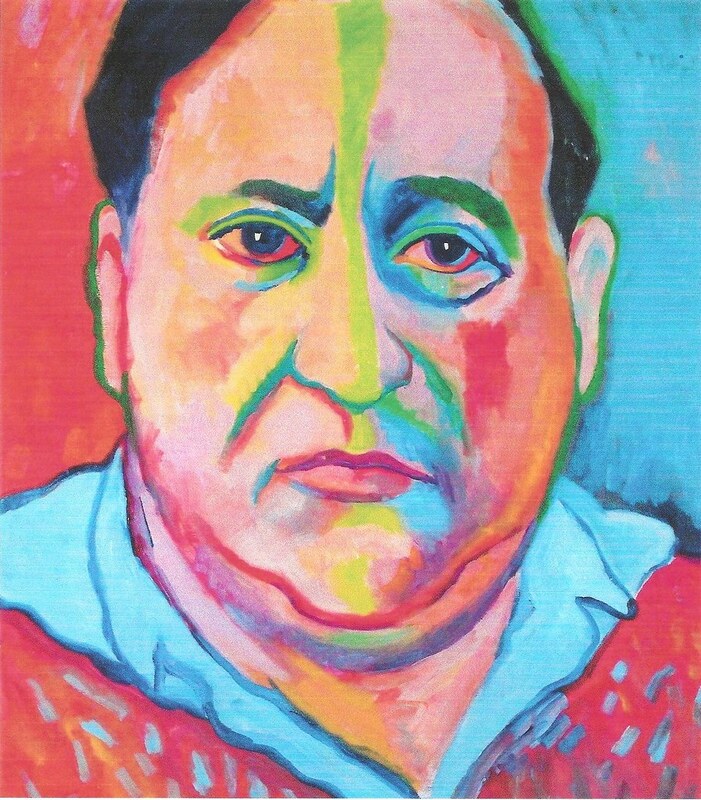 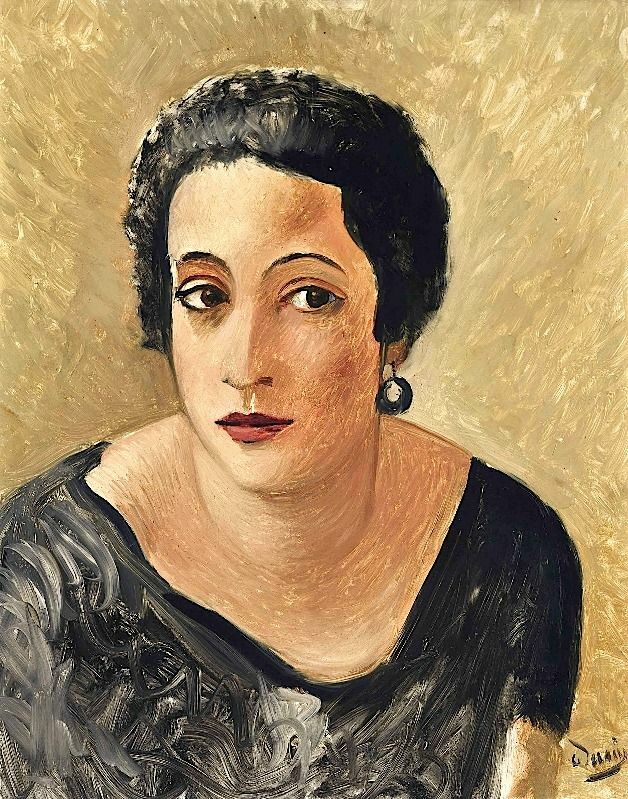 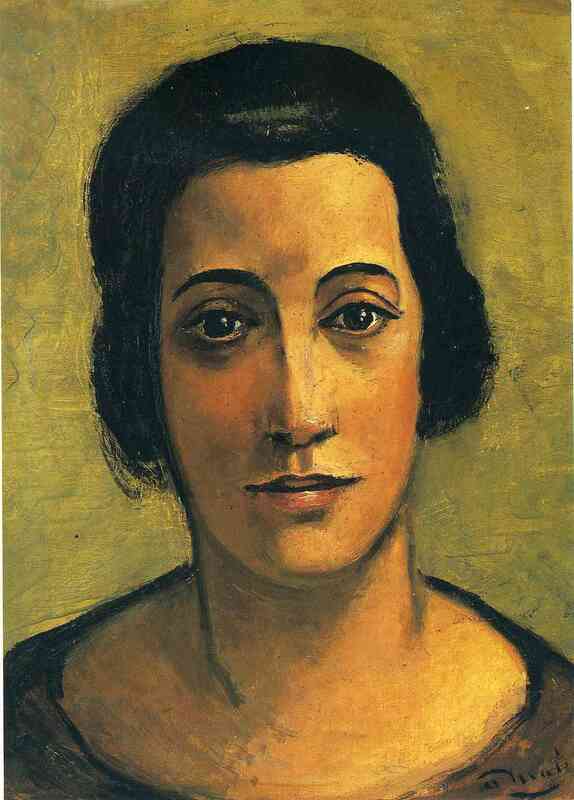 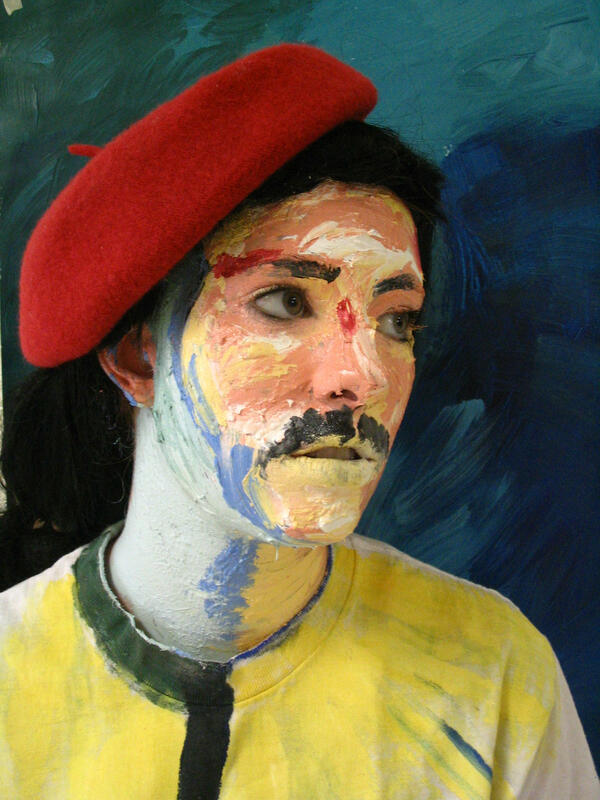 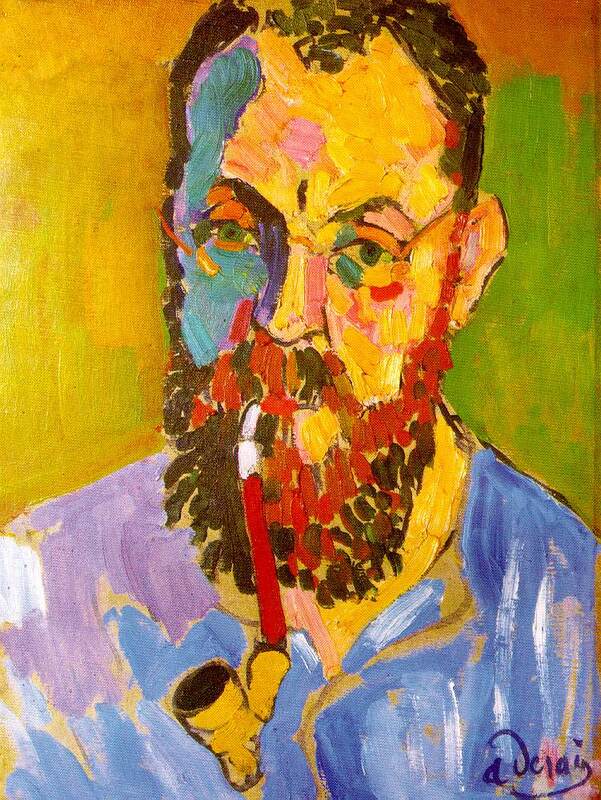 Derain was born in 1880 in Chatou, Yvelines, Île-de-France, just outside Paris. 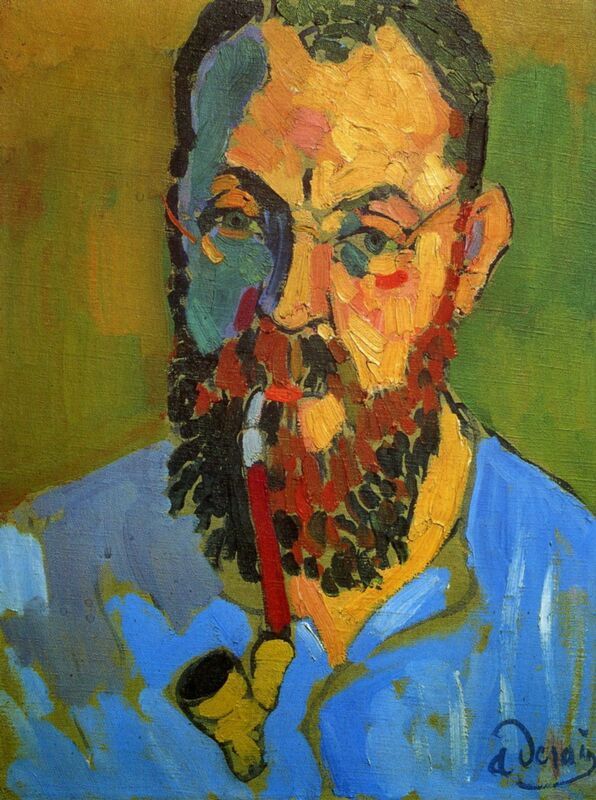 In 1895 Derain began to study on his own, contrary to claims that meeting Vlaminck or Matisse began his efforts to paint, and occasionally went to the countryside with an old friend of Cézanne's, Father Jacomin along with his two sons. 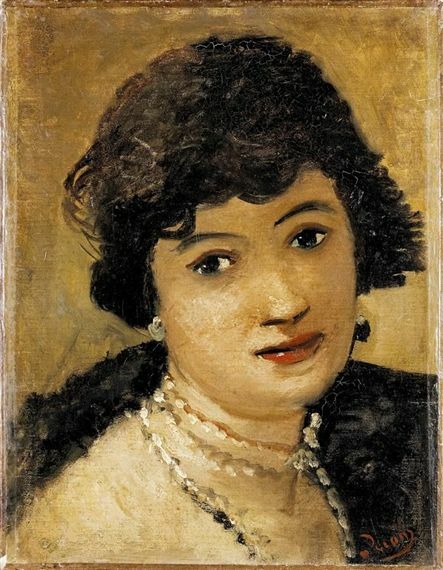 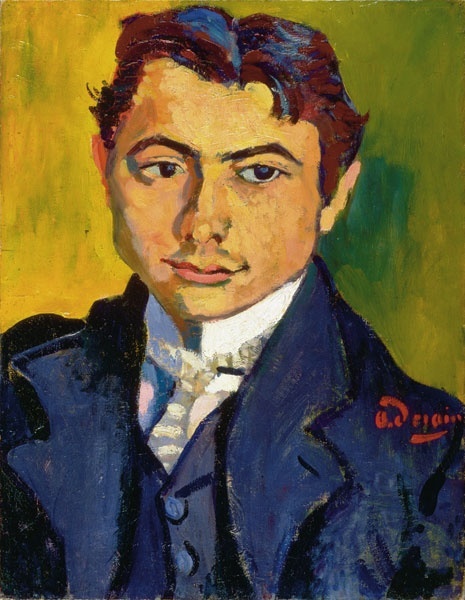 In 1898, while studying to be an engineer at the Académie Camillo, he attended painting classes under Eugène Carrière, and there met Matisse. 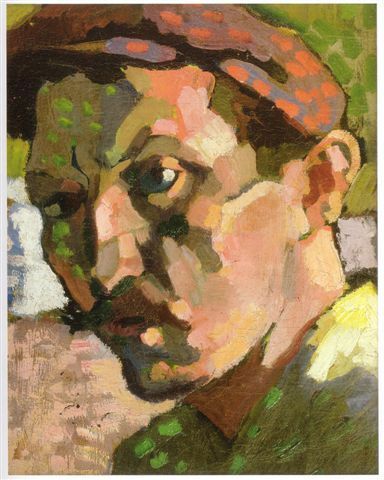 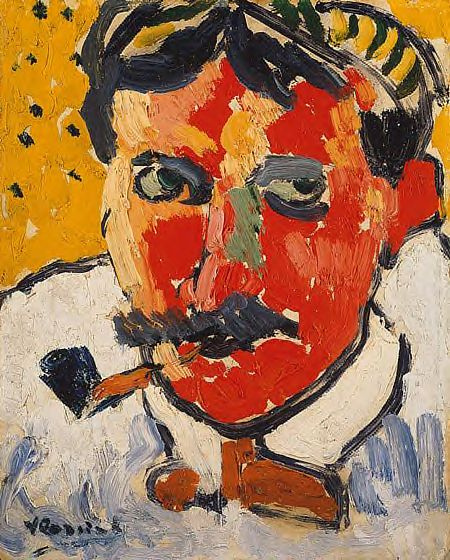 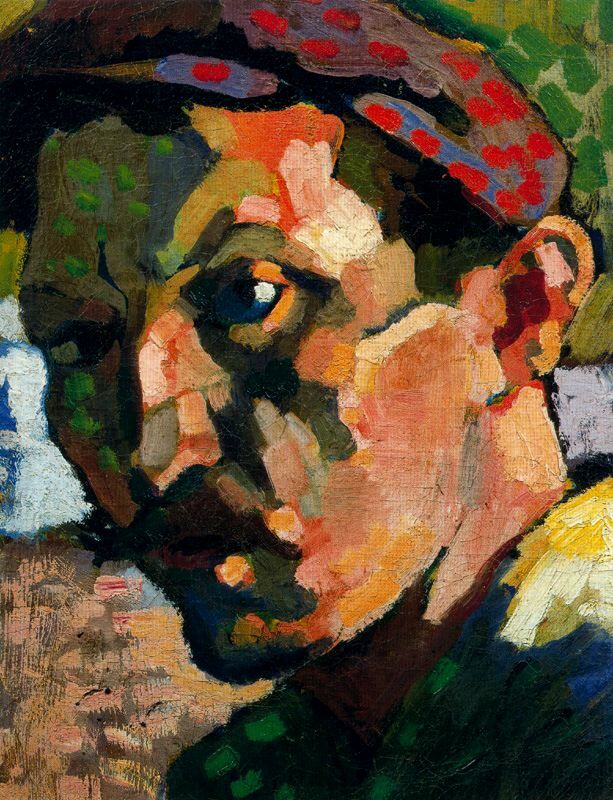 In 1900, he met and shared a studio with Maurice de Vlaminck and together they began to paint scenes in the neighbourhood, but this was interrupted by military service at Commercy from September 1901 to 1904. 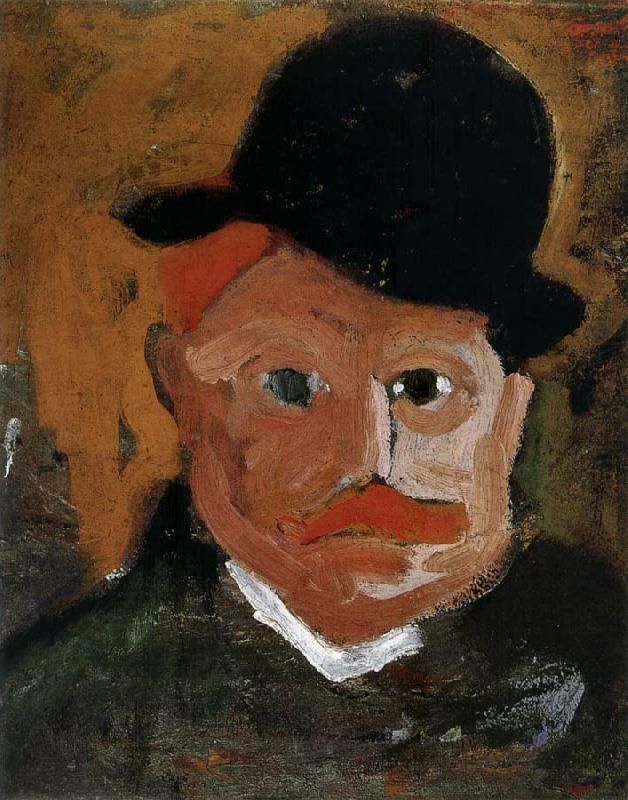 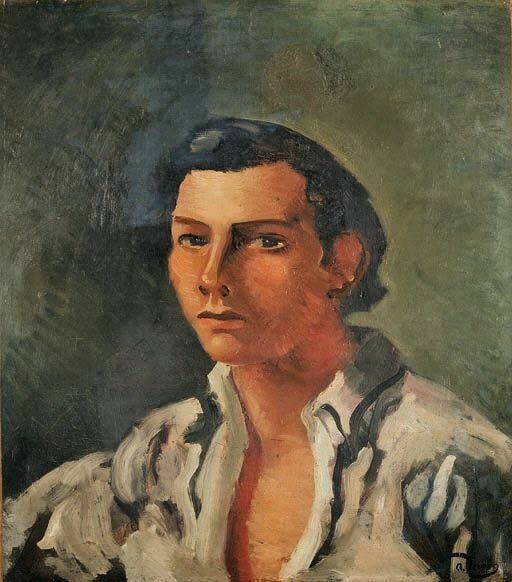 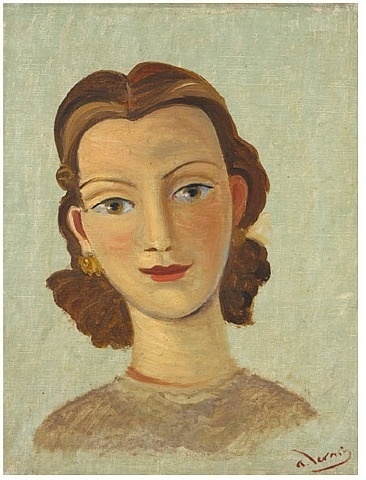 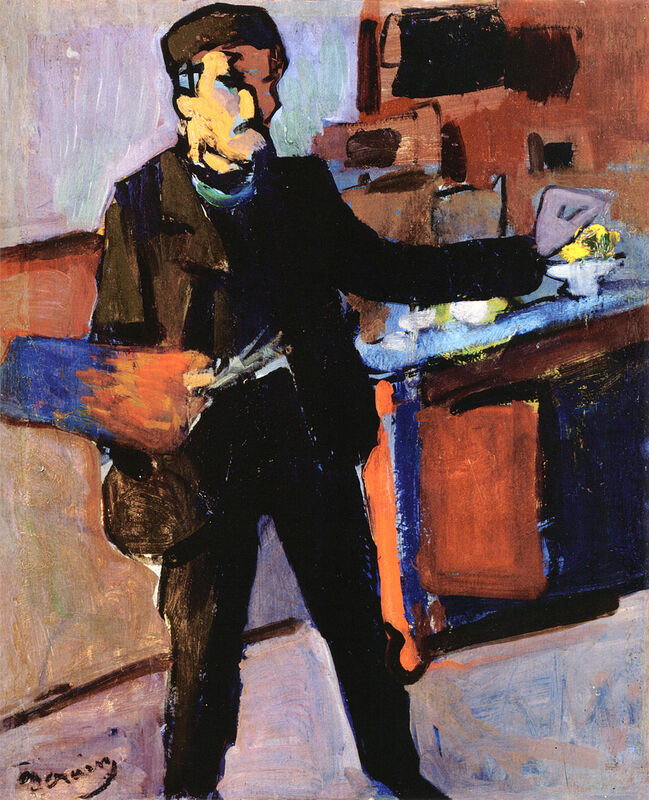 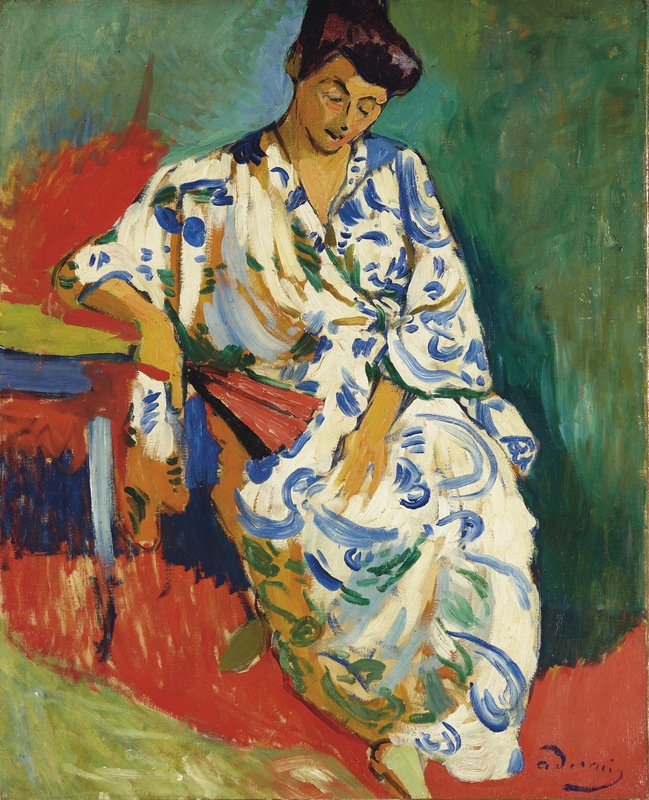 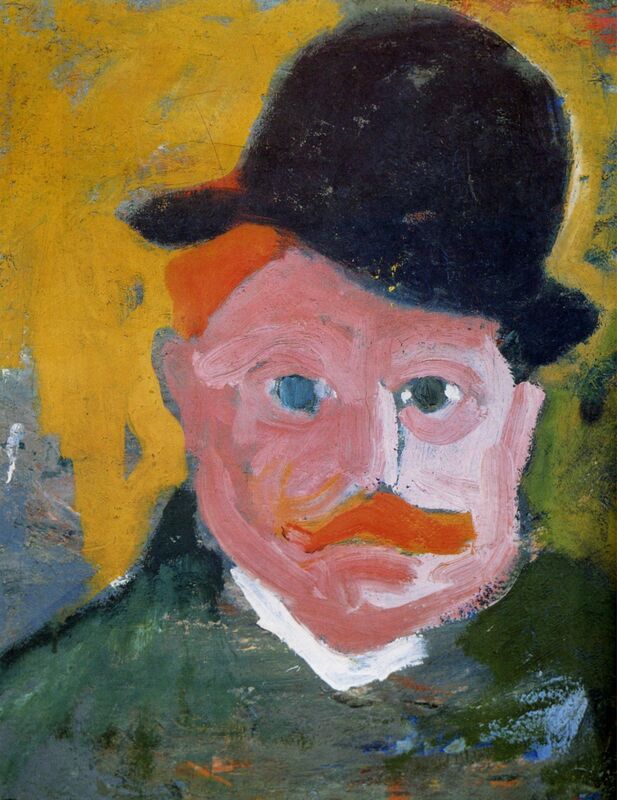 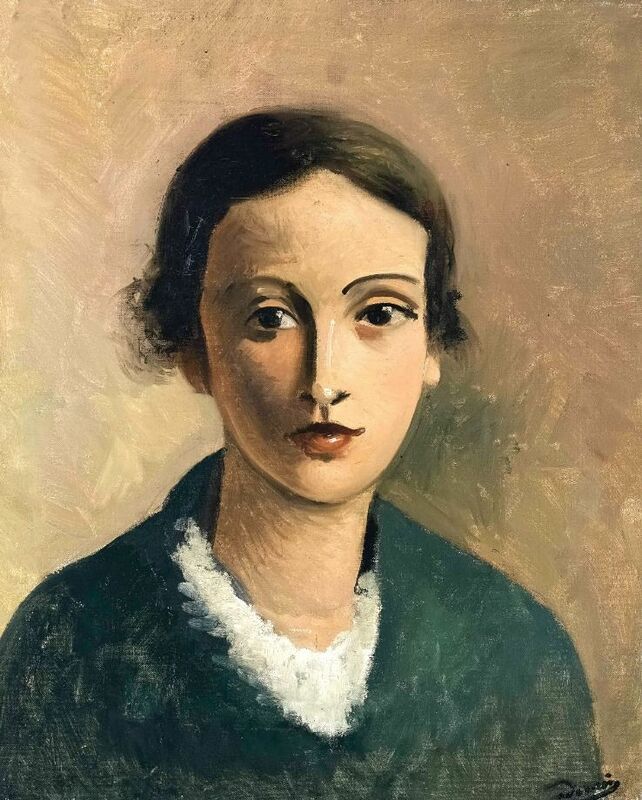 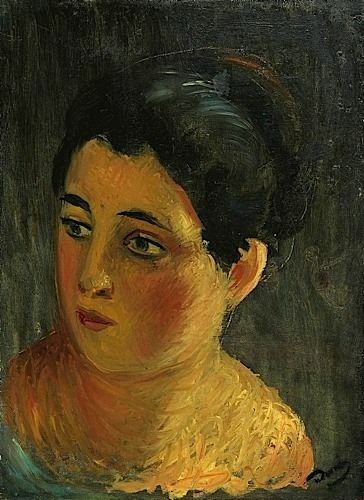 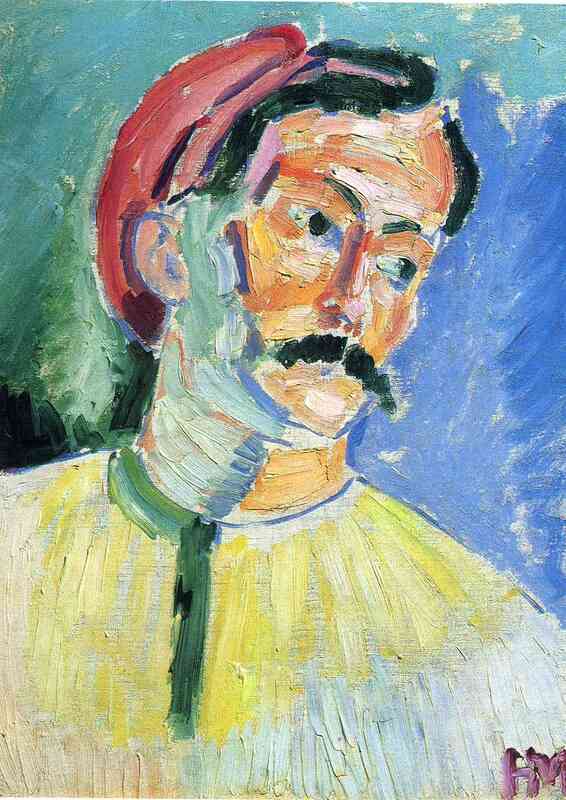 Following his release from service, Matisse persuaded Derain's parents to allow him to abandon his engineering career and devote himself solely to painting; subsequently Derain attended the Académie Julian.